Today we are talking College Style . 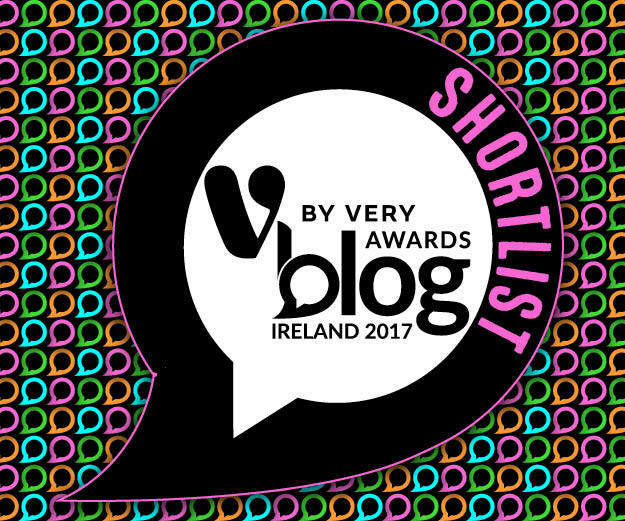 This was requested on my sSnapchat @louiseocon.ie. Are you heading back to college this September? It is such an expensive time for anyone. Regardless of if you are the student or the parent footing the bill, money can be tight! 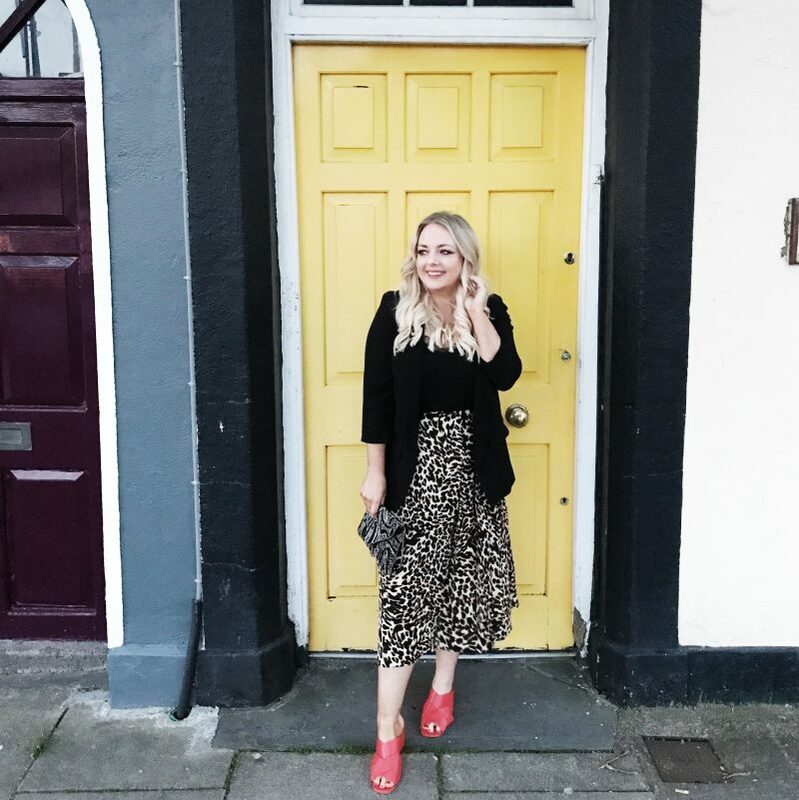 My biggest tip is to pick a few basic pieces that you can mix and match with items already in your wardrobe. I have tried to keep everything here as budget friendly as possible. Student discounts are incredible. I use my sisters all the time!  Go to unidays to check what offers are on and base your shopping around that. Look for things like free shipping or buy in sterling while the rates are good. Let us get started. Tops, from tee’s to sweaters to cardigans are essential. 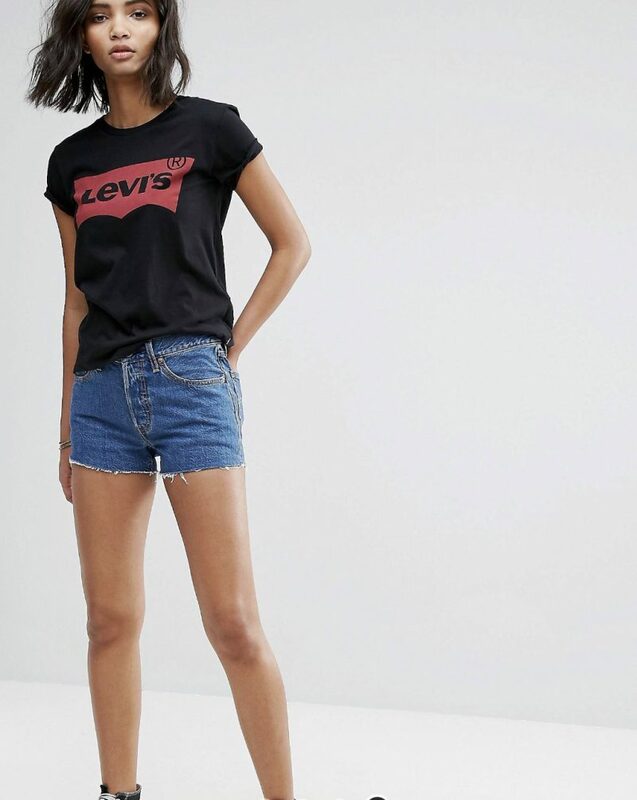 This T-Shirt from Levi’s will go with everything. A simple but classic style that can be tucked into jeans, skirts and layered under cozy knits. It is under 30 euro HERE. 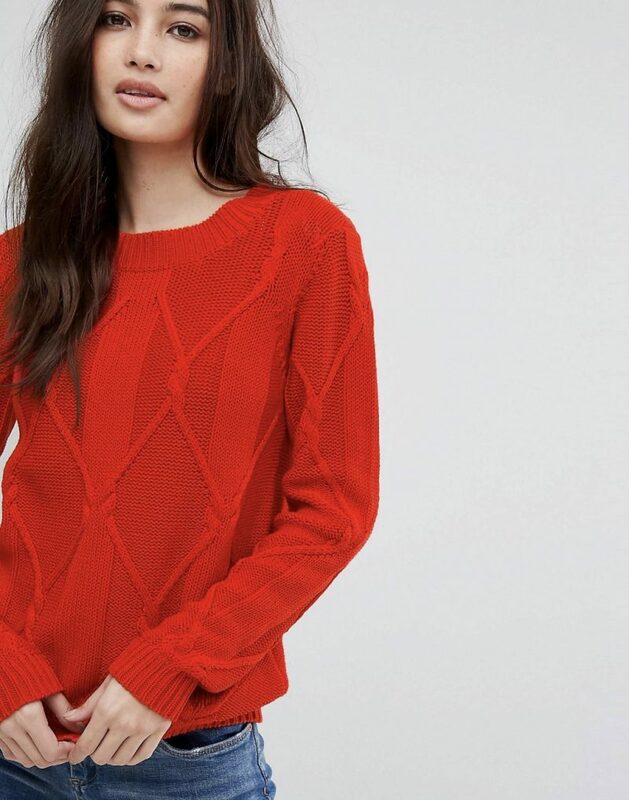 Red is everywhere for the upcoming season and this cable knit sweater from Vila is gorgeous! You can buy it for 33 euro HERE. 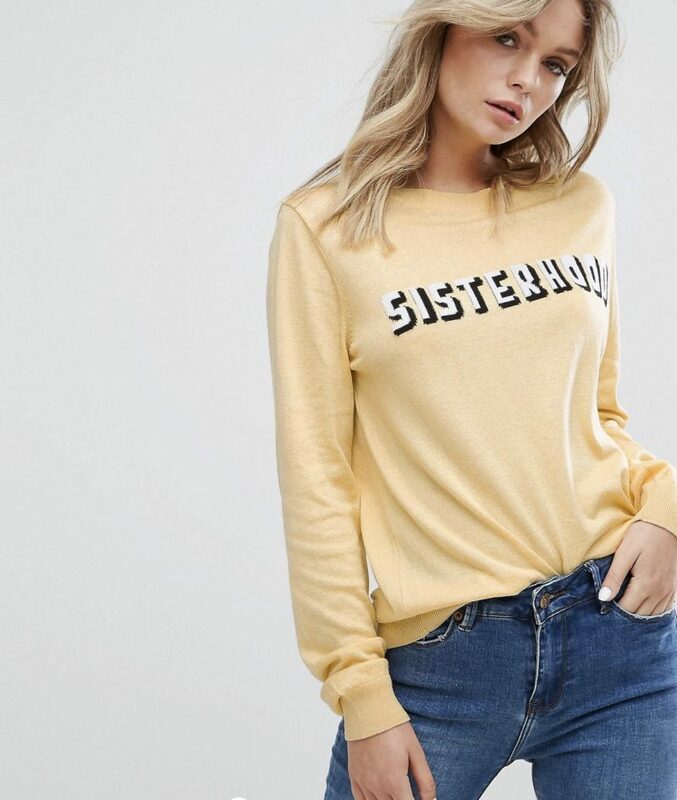 A slogan sweater is still on trend for Autumn/Winter and I adore this yellow number from New Look. Light enough to layer and a versatile colour. Buy HERE for 27 euro. 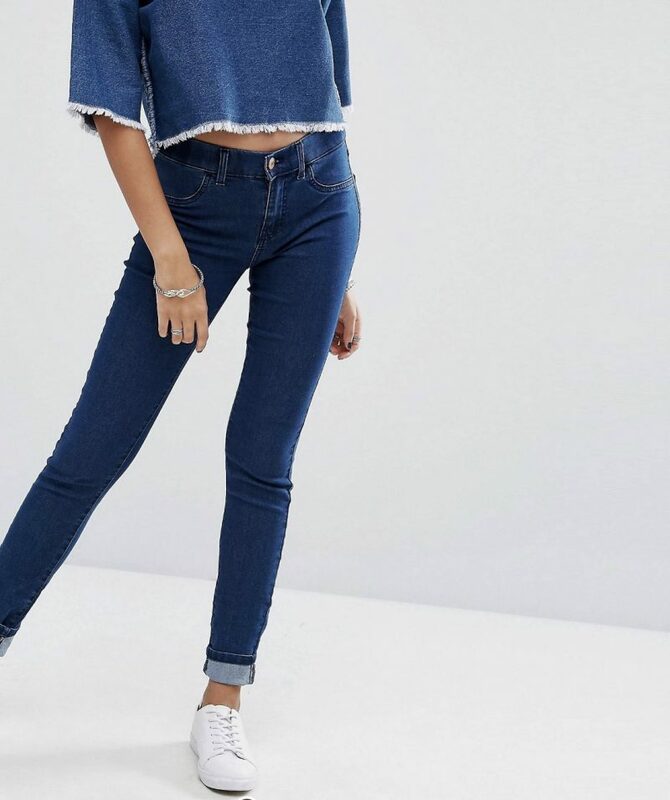 I am in love with this slouchy knit from Missguided. A steal at 21 HERE. Don’t forget to stock up in Missguided with your student discount! Up to 30% off! 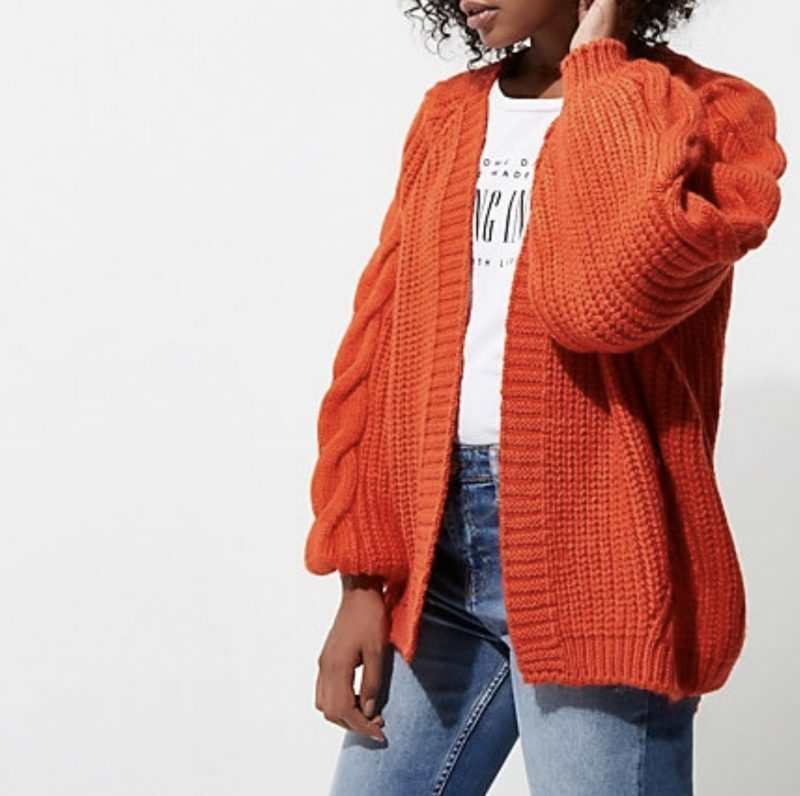 Chunky Cardigans are going to be everywhere this season. 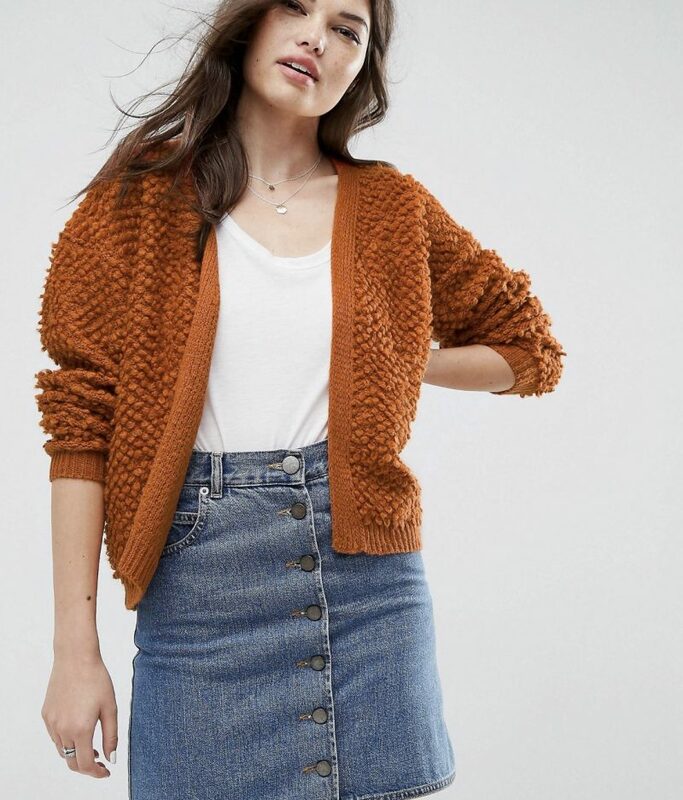 I love this rust coloured beauty from ASOS for 40 euro HERE. This red River Island number is also stunning HERE. I personally hate to spend big money on denim. They can stretch or lose shape so I don’t mind replacing them as needed. 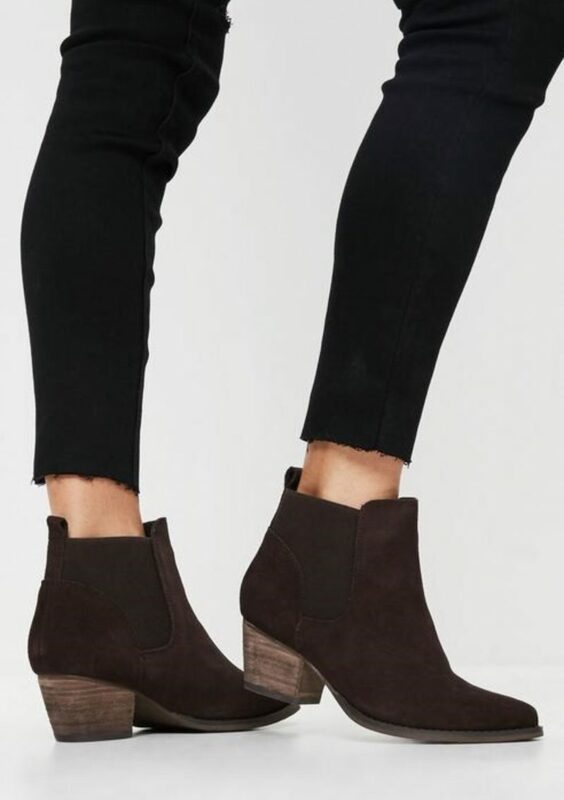 My favourite are from River Island but keeping a budget friendly theme then these might be good options. Noisy May is a brand you can buy from ASOS. They have some very reasonable denim such as this black pair for under 30 euro HERE . They also come in blue denim HERE. No back to college look is complete without a parka. That student life waiting for buses, walking between lectures or just sitting drinking coffee outside can get chilly! This New Look one is cosy and will go with any outfit. 54 euro HERE. 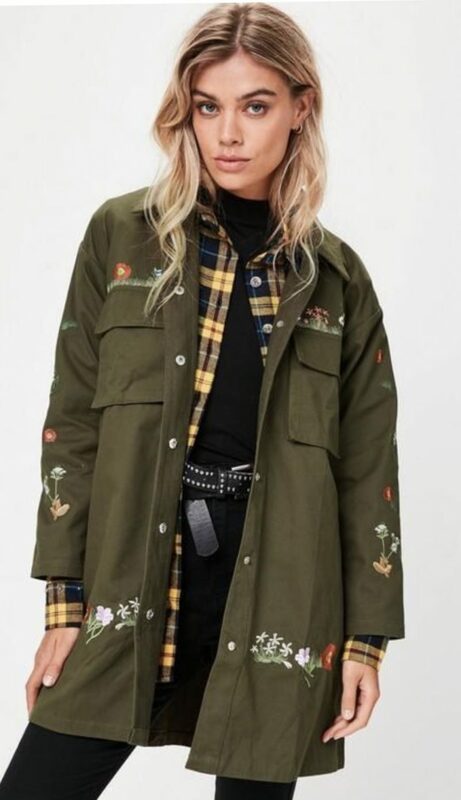 Or go back to your missguided student discount and buy this embroidered khaki beauty for 38 euro HERE. 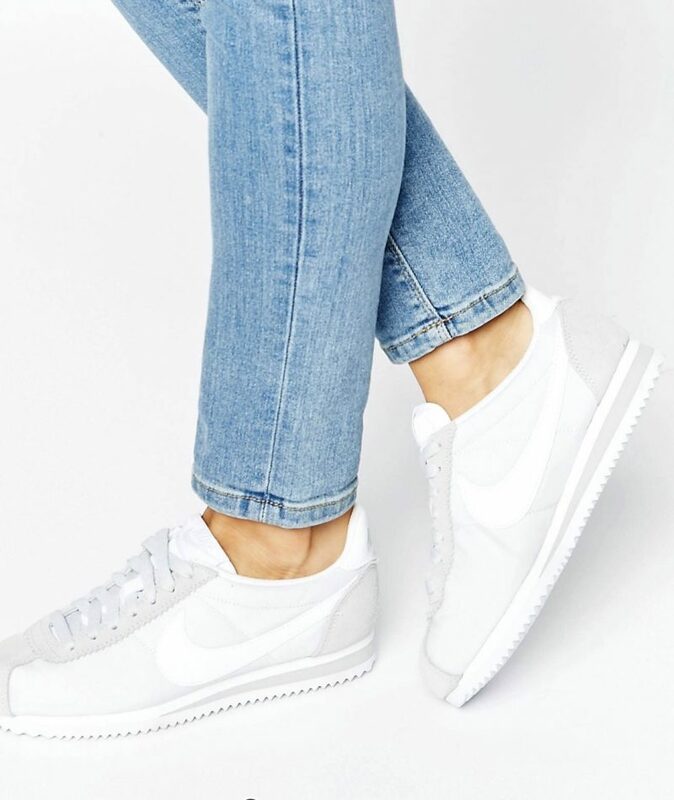 Nike Cortez are my absolute favourite style of trainer. They are so comfortable and flattering on most legs. They aren’t the cheapest but last and last and last! Get bang for your buck and buy the white style HERE. A good pair of boots are essential. I know when I was at college it was all about comfort. 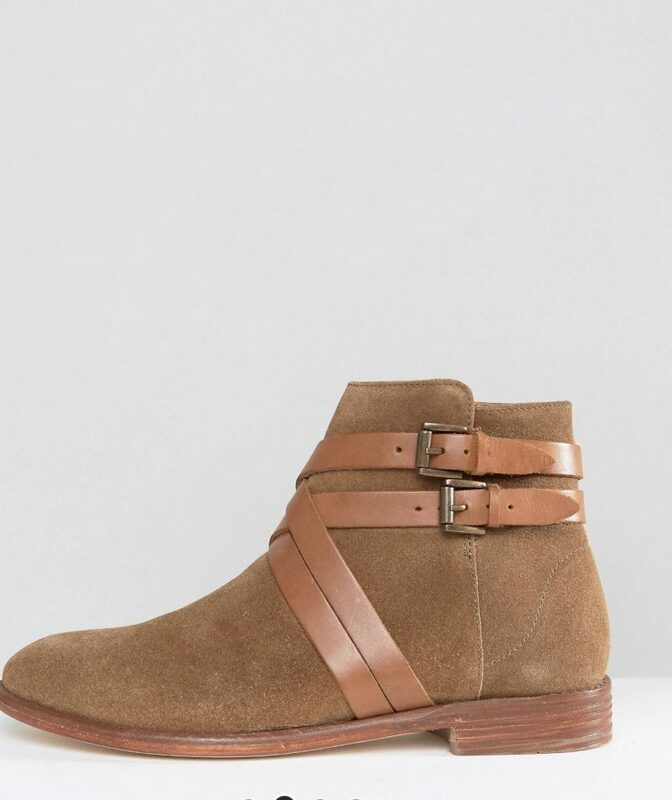 You can invest in a pair of Hudson Boots like THESE or THESE (on sale). 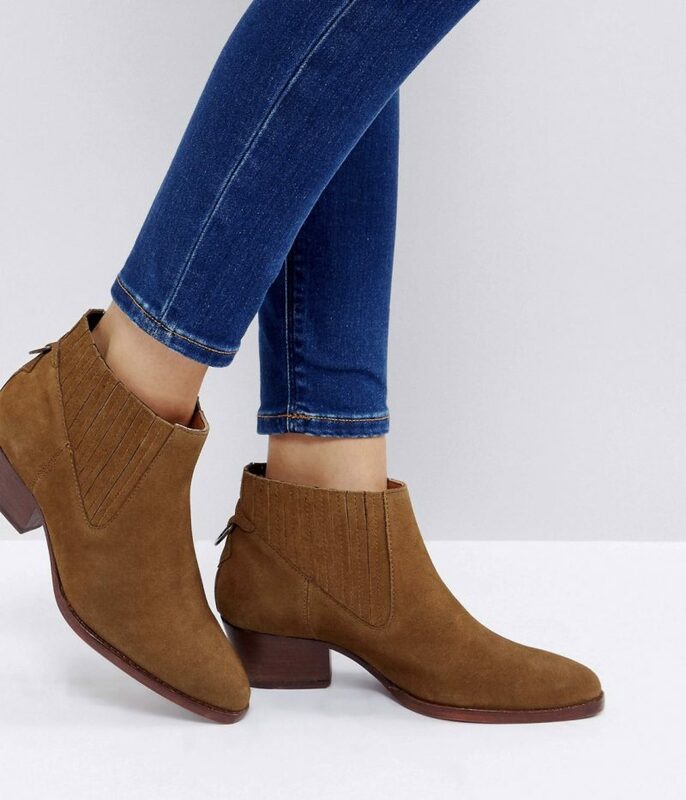 If that is too far out of your budget then use that Missguided student discount to buy THESE Western Boots. So guys, I hope you liked my round up of back to College Style ideas! The bottom line is you want comfort and flexibility in the pieces you choose as well as being on trend! I hope you get some inspo from it. 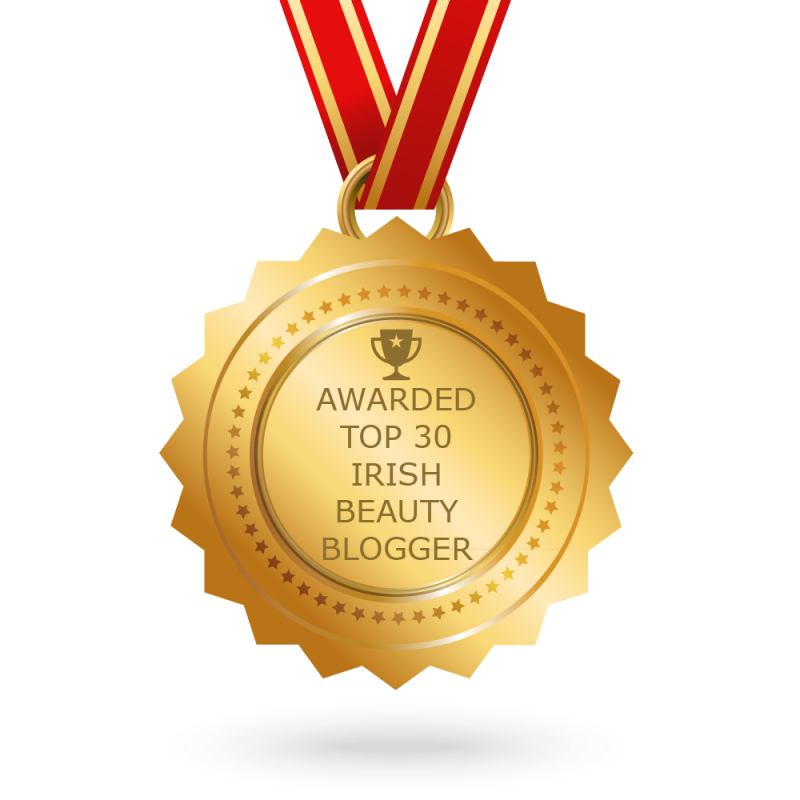 You can read my most recent fashion posts HERE or HERE. 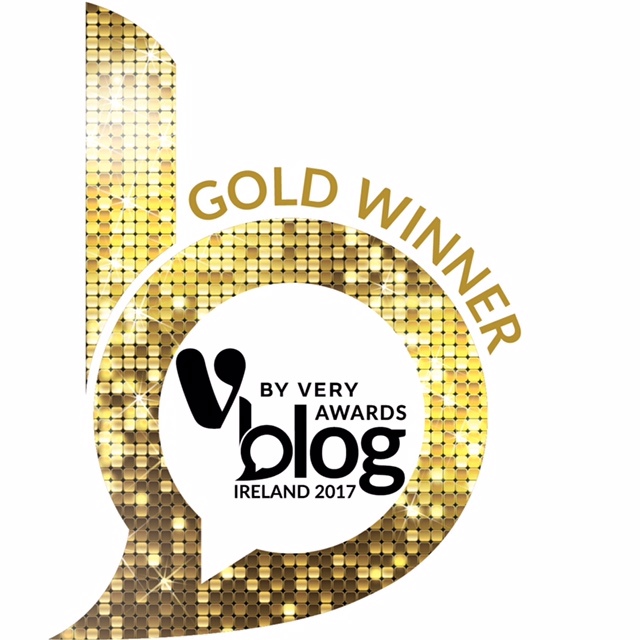 My most recent Penneys haul is HERE.